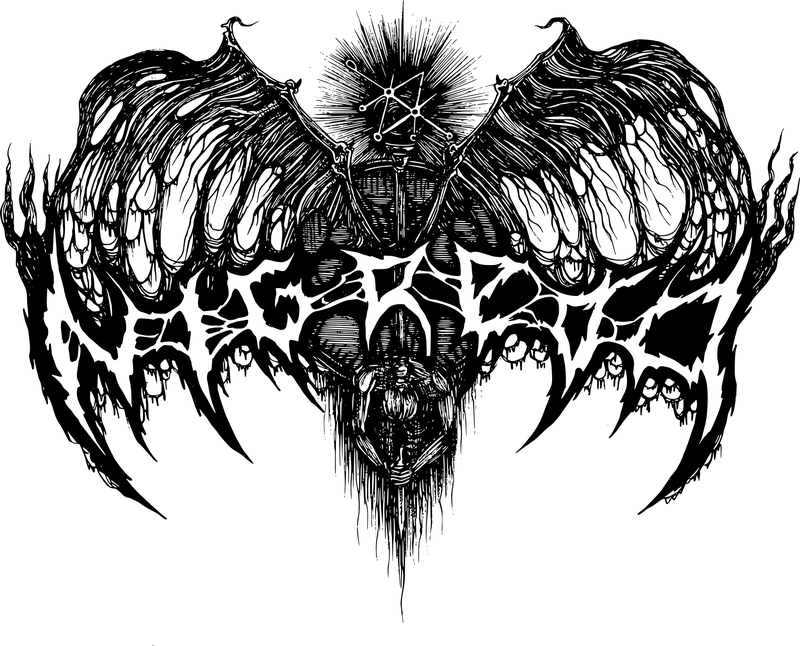 Nigredo is a young band from Greece that plays, in their words, black metal erasing positiveness. 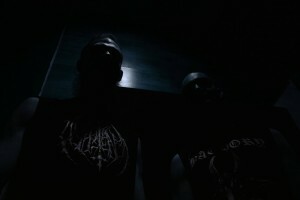 Citing influences such as putrescence, negativity and death, the band was founded in 2013 and is now releasing a mini-album named Facets of Death via Odium Records. 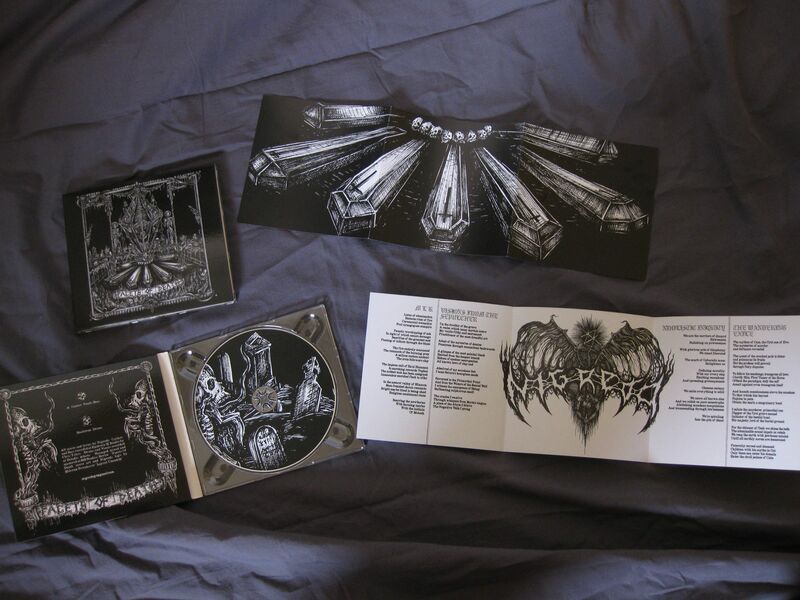 Facets of Death will be released as a limited digipack with booklet and will include the music for fans of Celtic Frost, Mayhem, Watain or Deathspell Omega. When I read the description of their music by the time I received this promo, I was excited to hear their material, as I am a big fan (for the lack of better word, as the word fan gives you the idea of a blind thirteen year old girl that is fan of the latest trend) of all the mentioned bands. 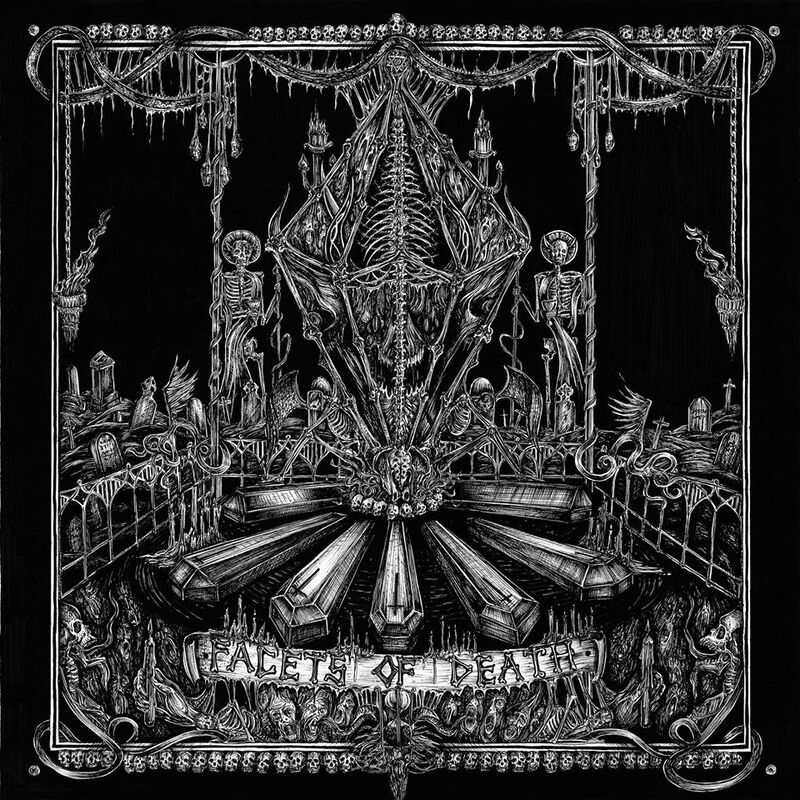 So, as I had other materials to review, apart from my work(s), I eagerly waited until today to listen to “Facets of Death”. 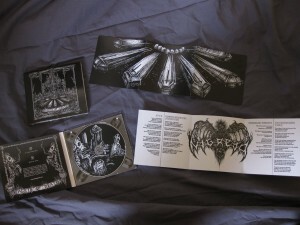 Indeed this is a very good release, especially for such a young band. I didn’t expect the musicianship between the two members to be already so vigorous. 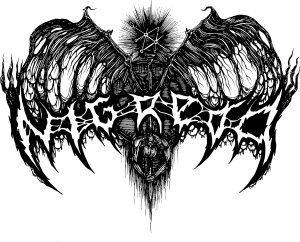 The compositions are mature and represent what Black Metal is about, fast-paced, tremolo guitars, raw sound, tight drumming, hateful atmosphere and tormented shrieks. As I’ve mentioned, most of the album is fast-paced, but there are slow to mid-paced passages as well, kind of atmospheric, but still very extreme. Their old-school style features its mains characteristics, such as blast-beats and negative emotions and, as stated, the famous tremolo picking. Indeed an album that has pleased me. When it comes to the production, it’s clean enough to enjoy it, but too polished for the genre either. 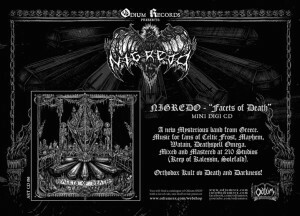 The only negative aspect that I see, if we can call is negative, is that this is a mini-album, if left me wanting to hear more music created by Nigredo. 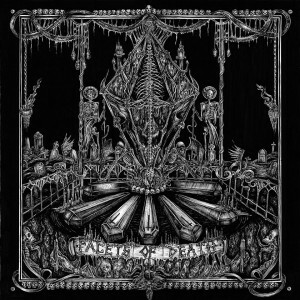 So, my dear friends, please, check out their release, Facets of Death, available to listen on the band’s official Bandcamp page and, if you enjoy what you heard, please, support and promote the band and their underground label in order to keep them alive. 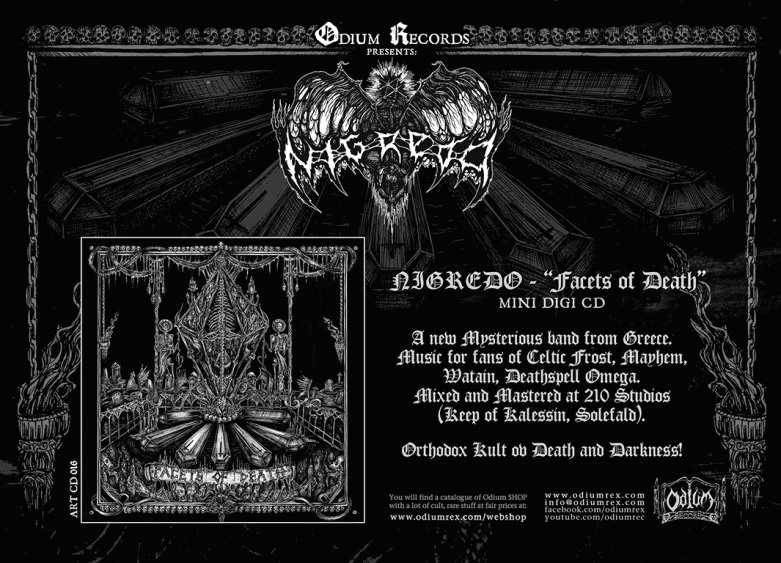 Promo kindly provided by the label Odium Records.